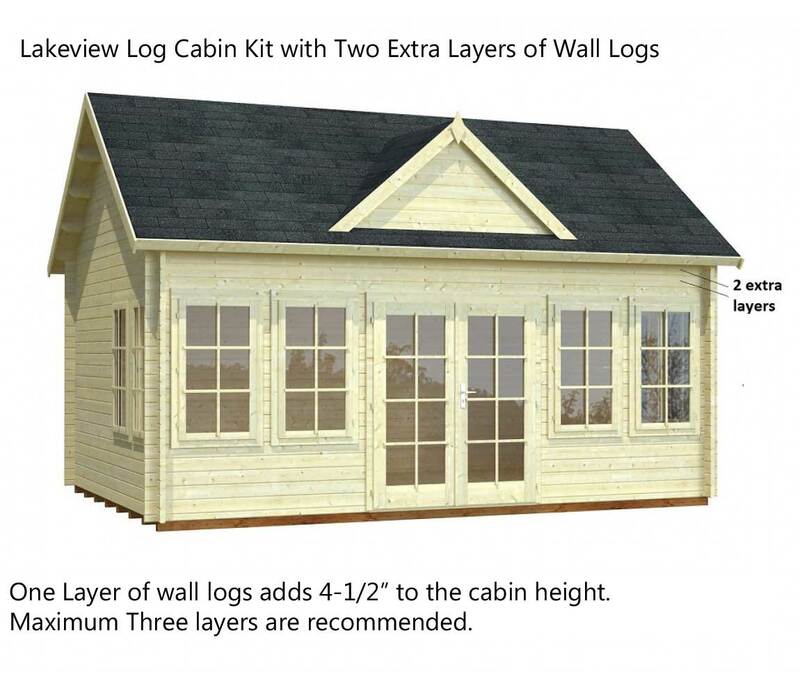 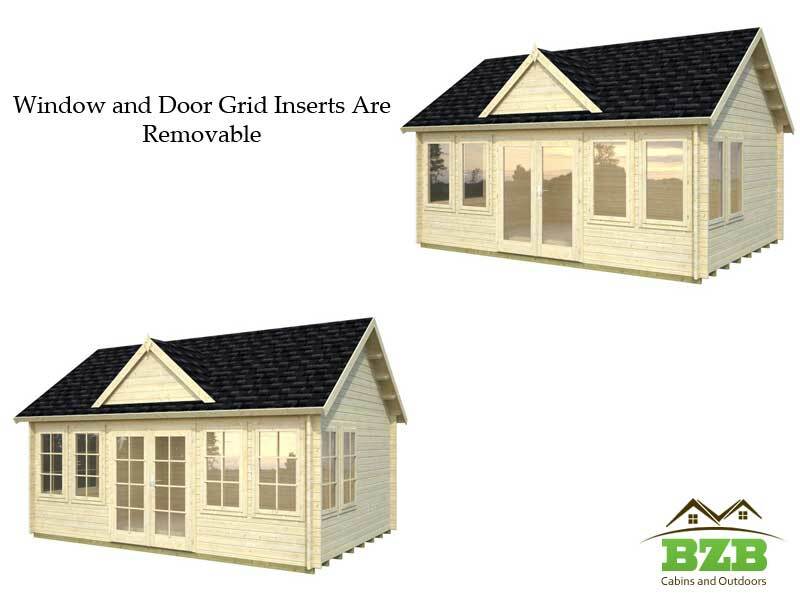 The elegant Lakeview cabin kit makes an attractive addition poolside and complements any property. 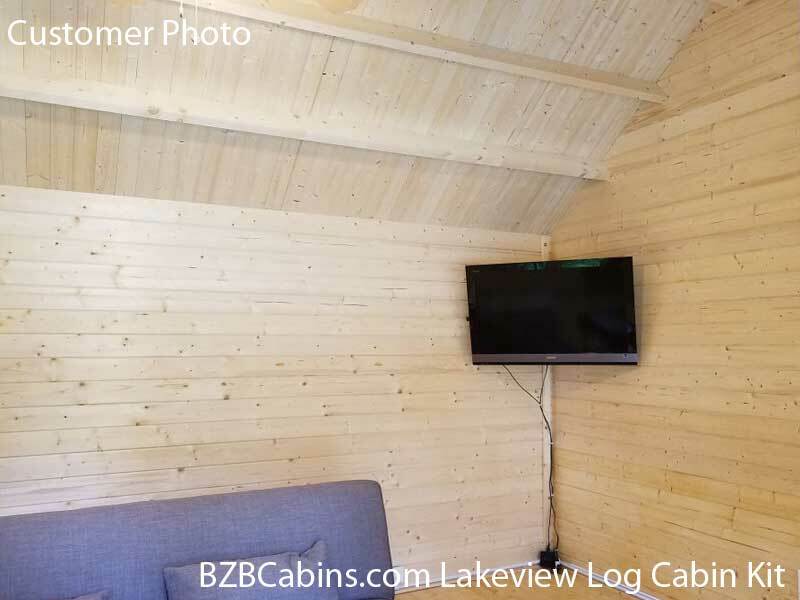 With 209 square feet of internal space, you can decorate the Lakeview to functionally suit your needs. 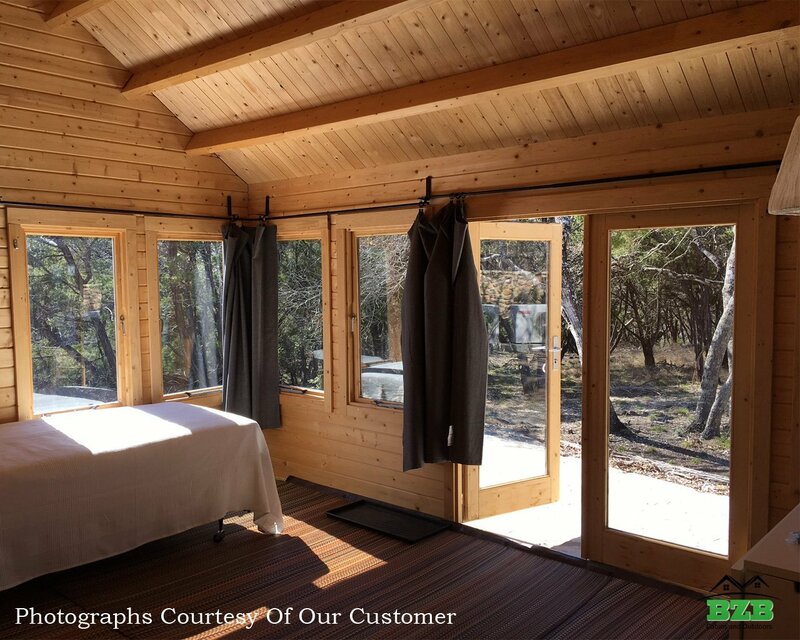 Set it up as a guest house, a garden room, or an artist’ studio that is a peaceful space to enjoy. 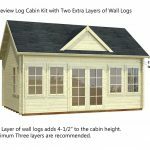 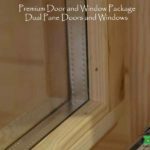 Double Pane Real Glass, 8×23-5/8 x 43-7/8"
The elegant Lakeview cabin kit makes an attractive addition poolside and complements any property. 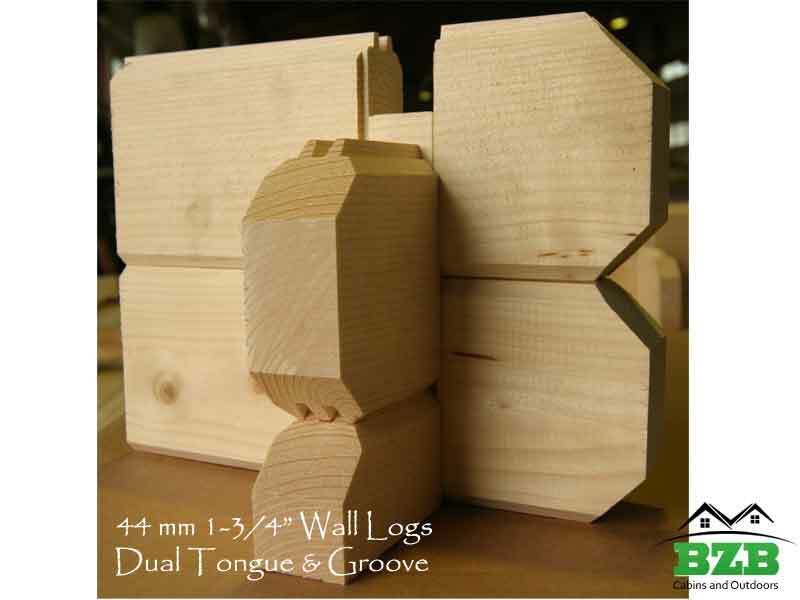 With its rectangular shape it can be positioned with perfect symmetry beside the pool or anywhere in your yard. 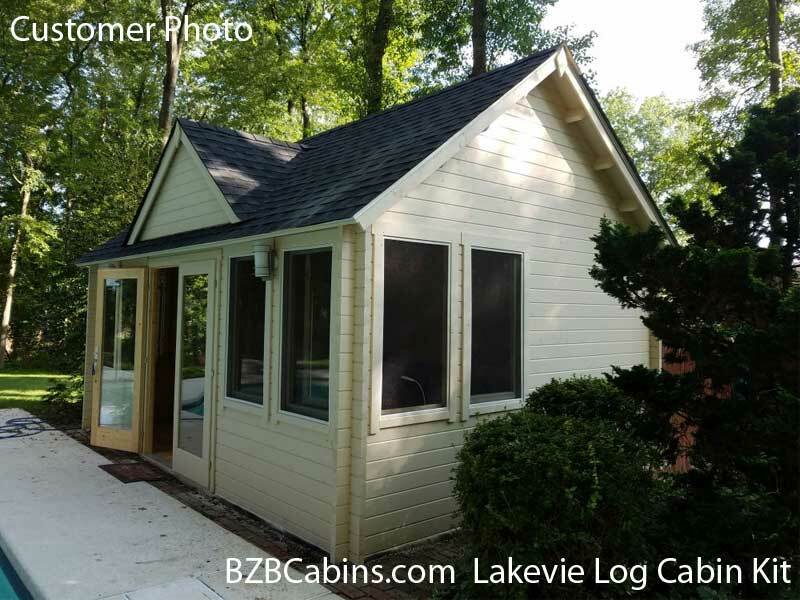 With 209 square feet of internal space, you can decorate the Lakeview to functionally suit your needs. 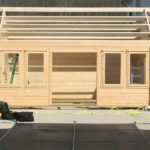 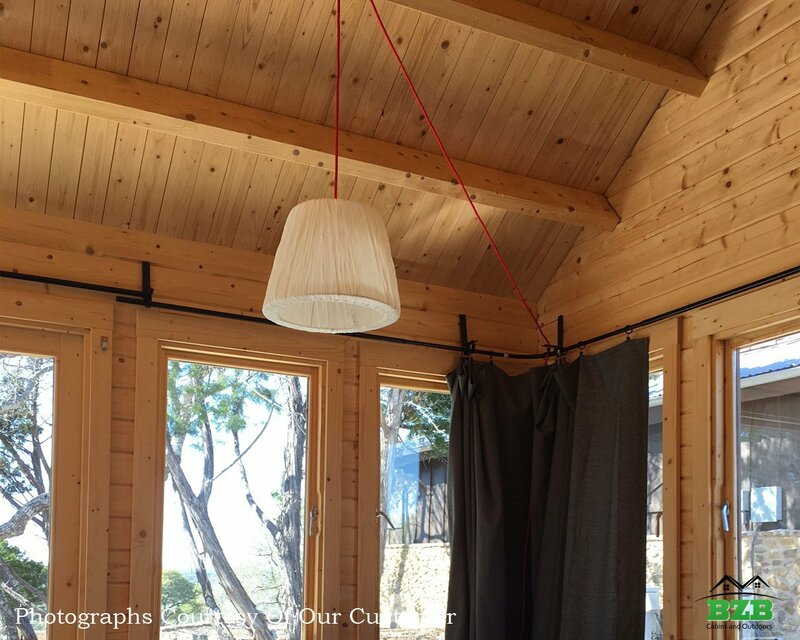 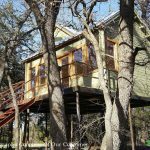 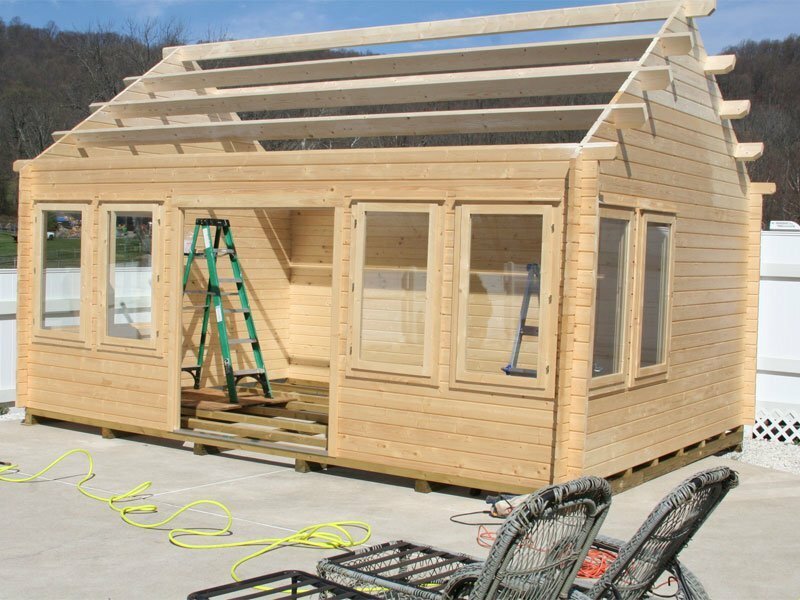 Set it up as a small backyard guest house, a garden room, or an artist’ studio that is a peaceful space to enjoy. 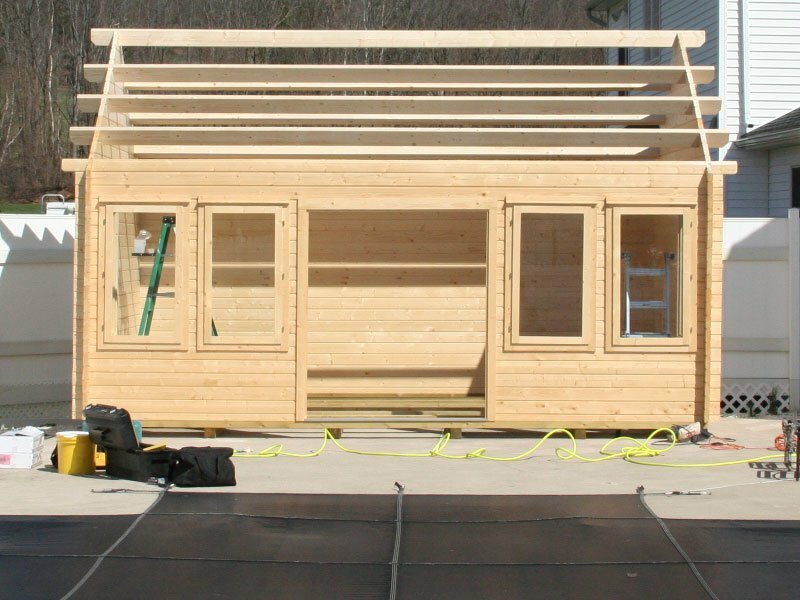 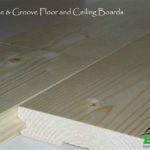 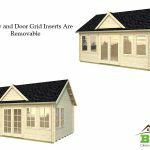 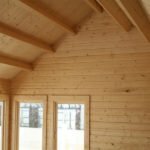 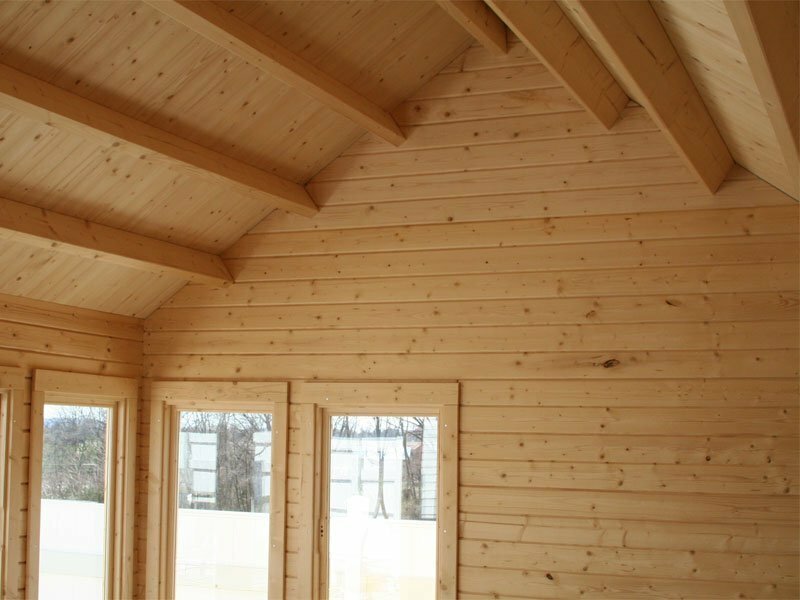 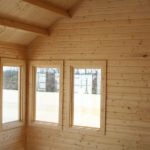 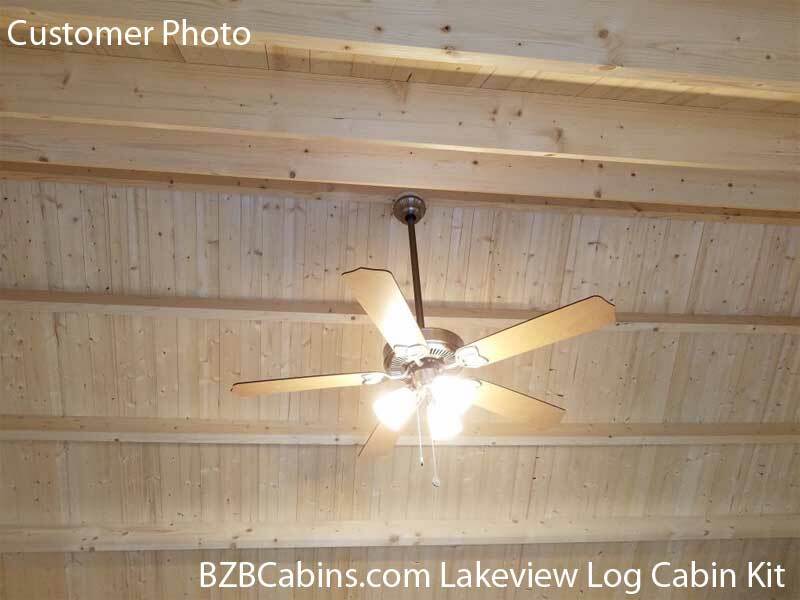 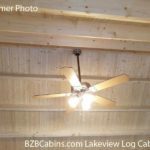 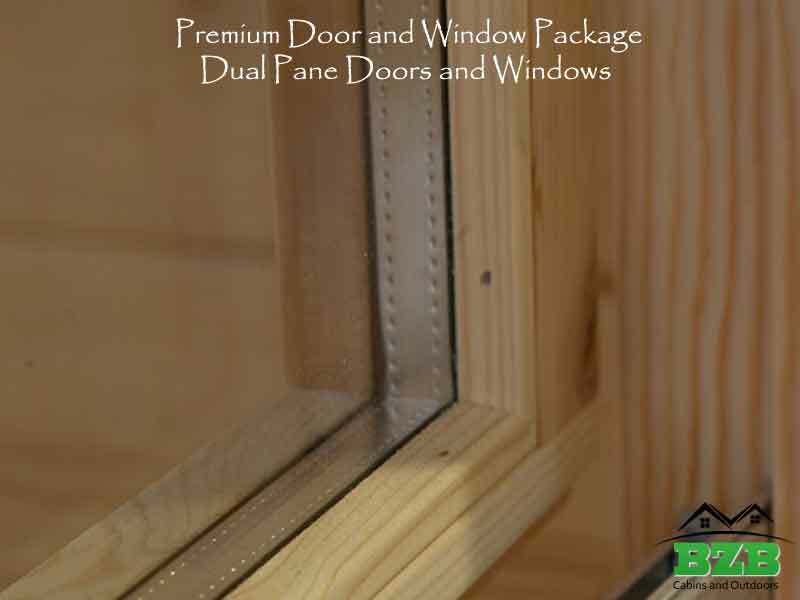 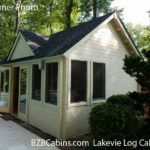 The Lakeview is a solid wood prefabricated kit with 1 3/4” thick double tongue and groove walls to insulate against the heat and the cold. 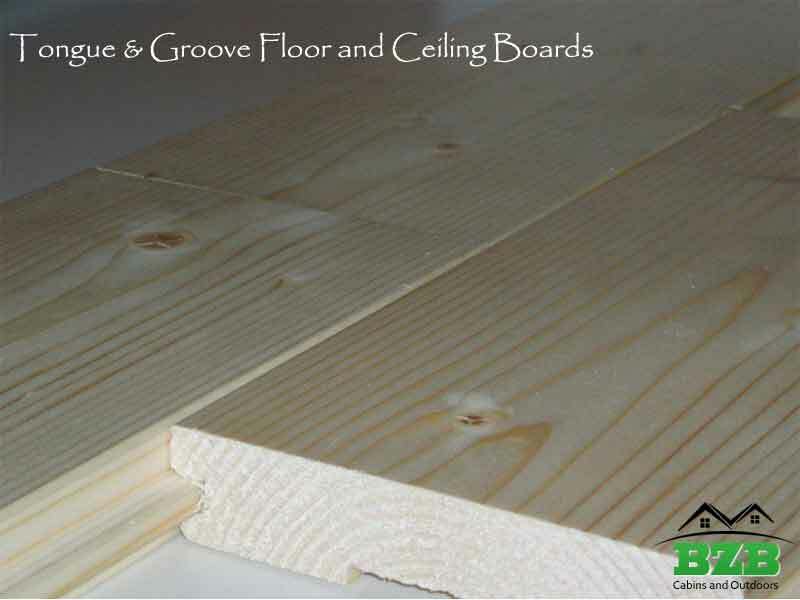 Lakeview is made of Nordic Spruce that is dense and durable. 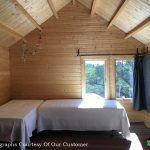 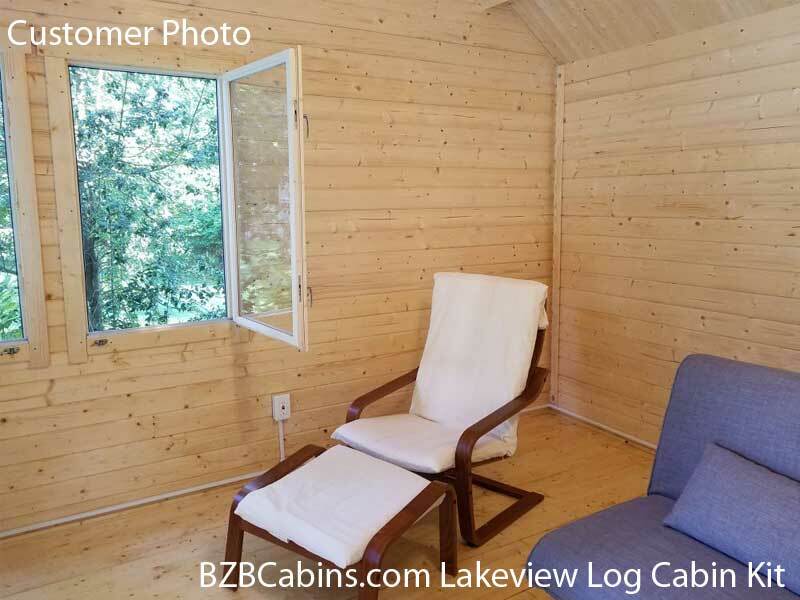 It has a fully lined cathedral ceiling that gives this timelessly elegant cabin a spacious feeling. 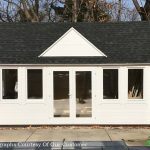 The bank of double pane glass windows and doors, across the front half of the building, make it light and airy and a great space to enjoy all year round. 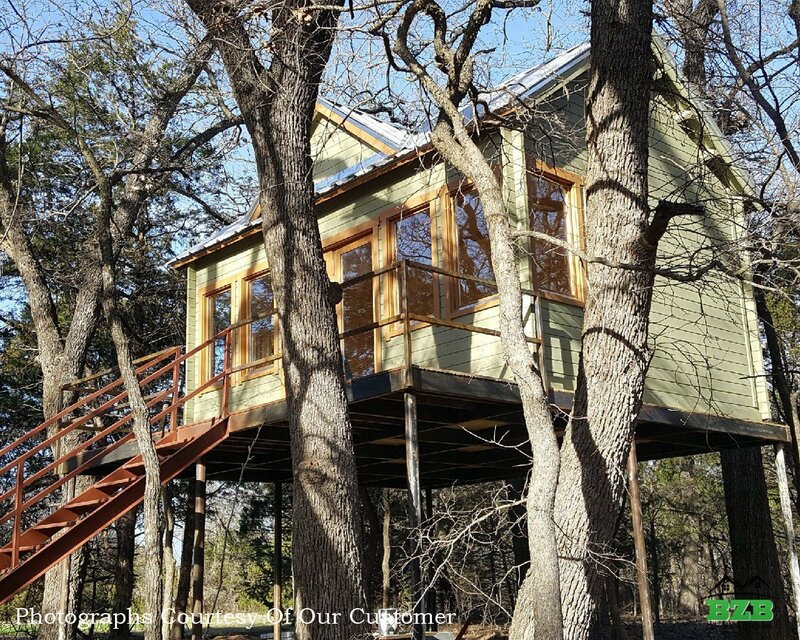 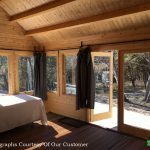 Build this cabin in a position that takes advantage of the views, and the natural light streaming through will make this a place to relax in comfort. 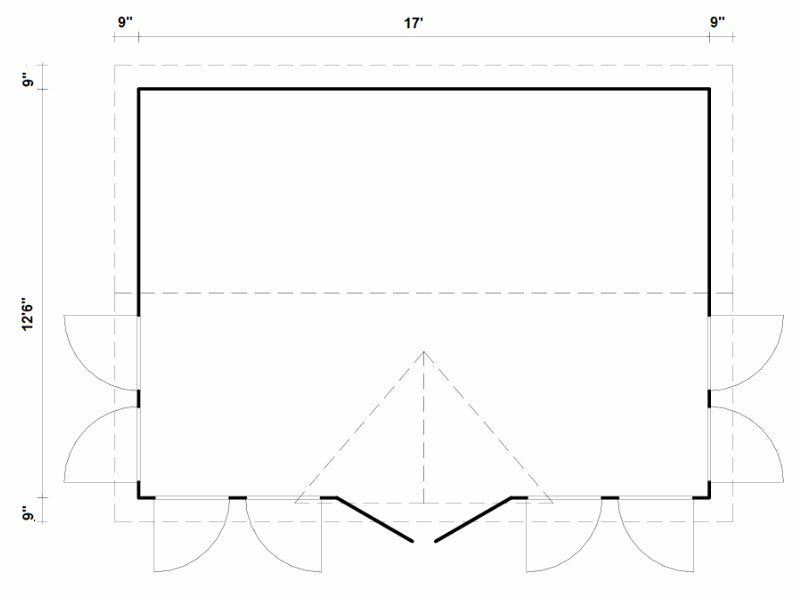 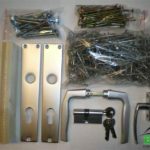 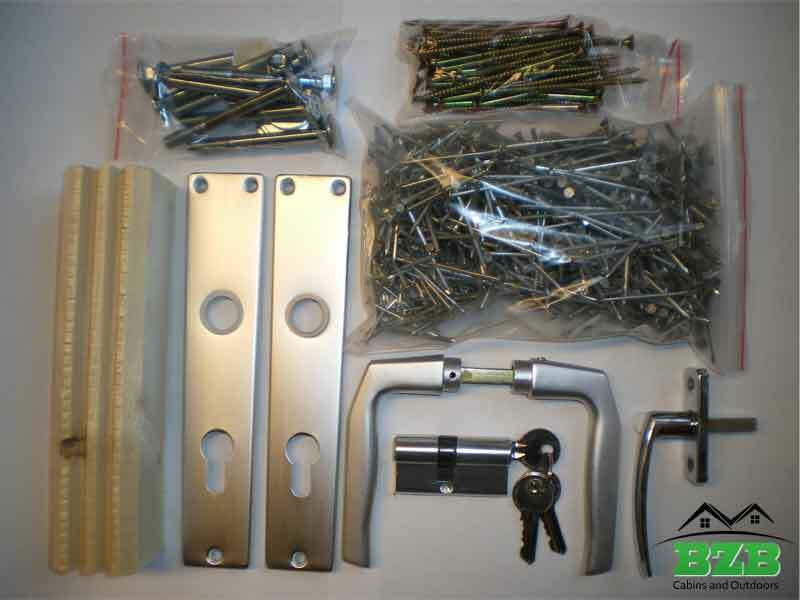 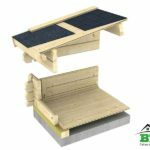 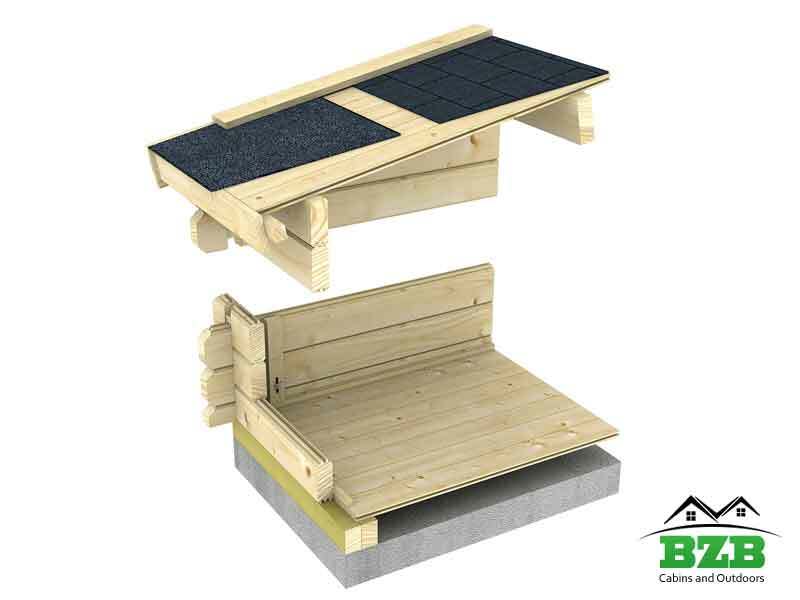 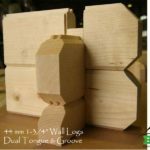 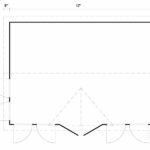 The only additional parts that you need to add to the kit are the roofing shingles. 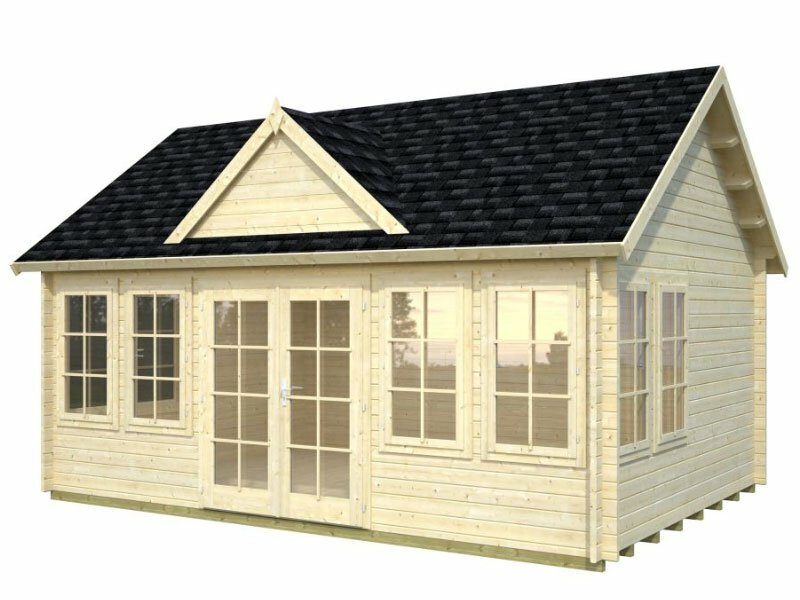 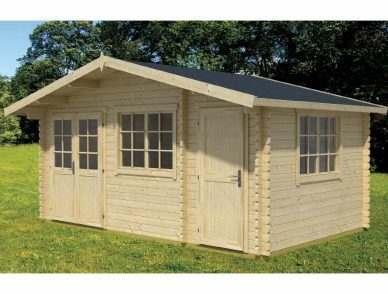 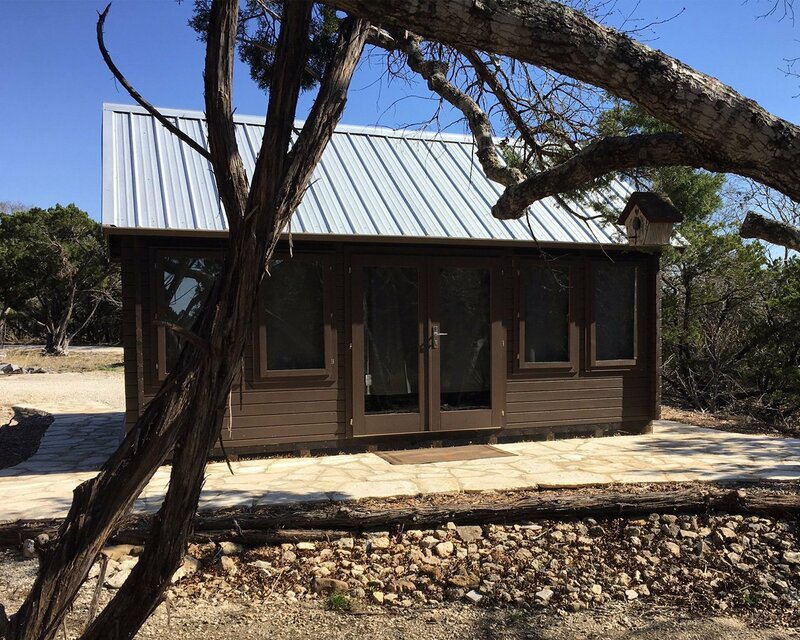 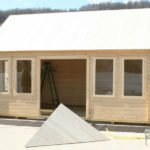 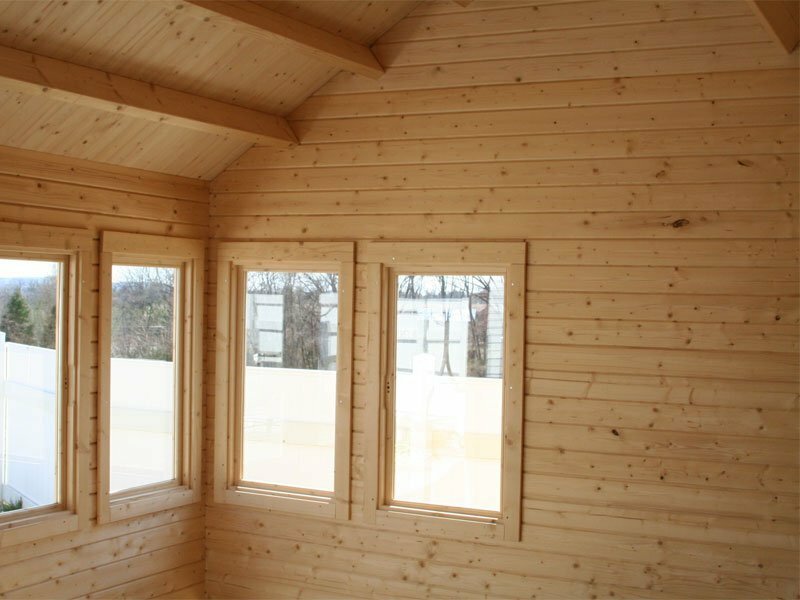 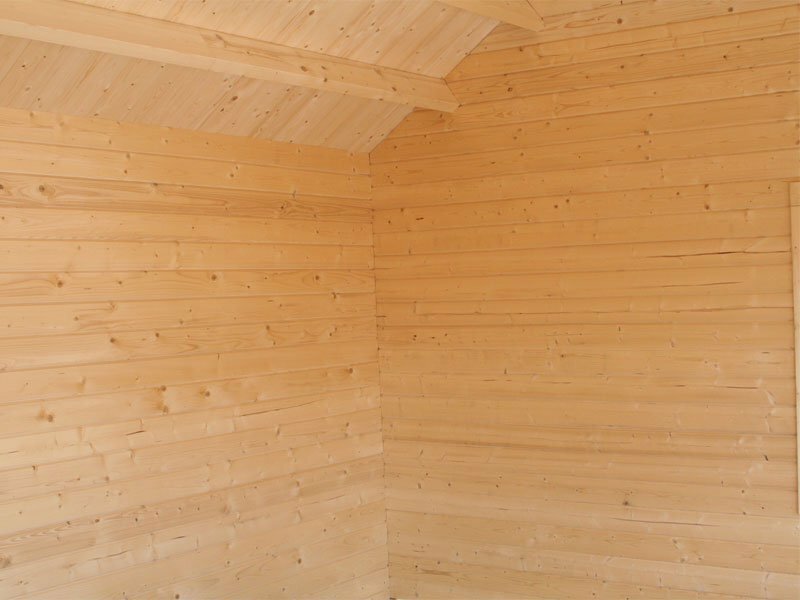 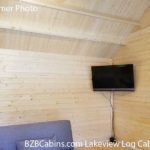 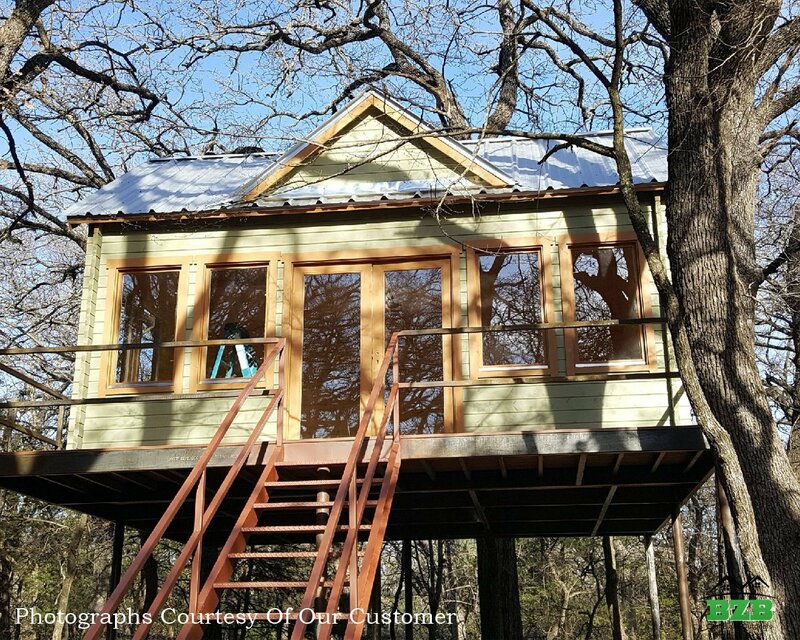 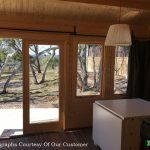 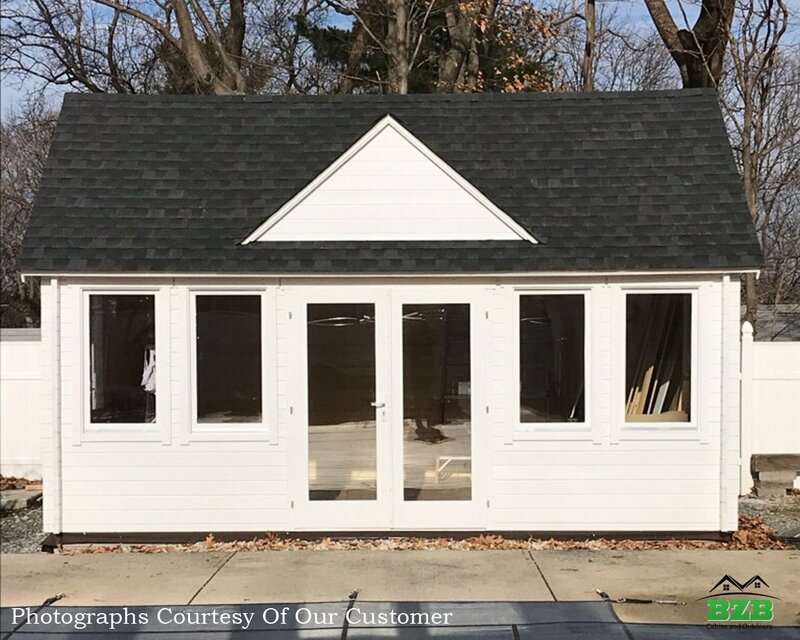 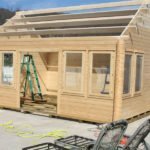 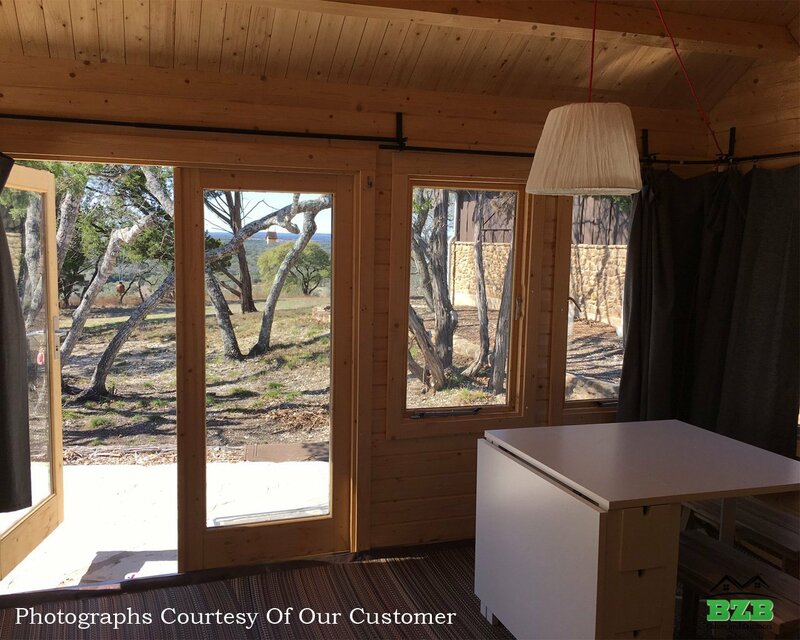 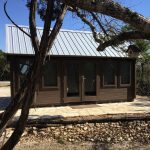 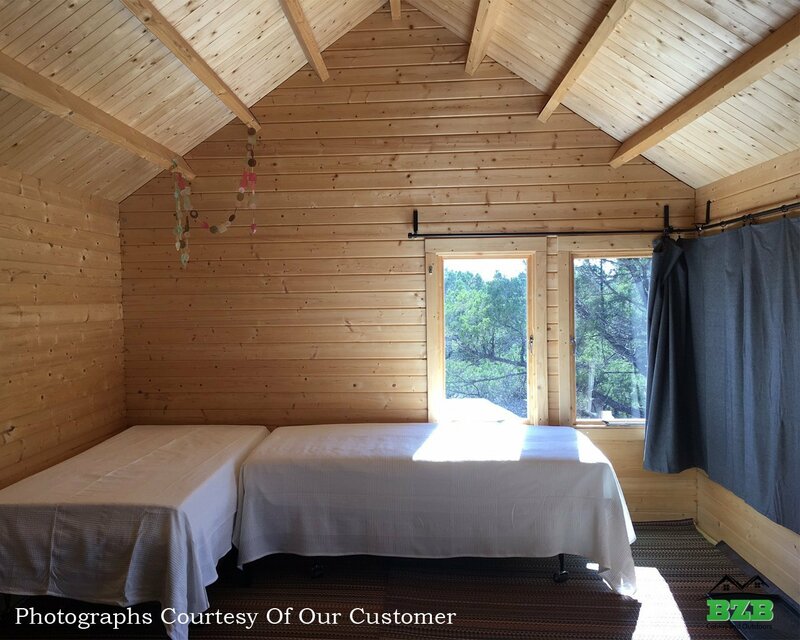 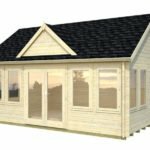 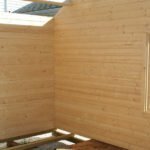 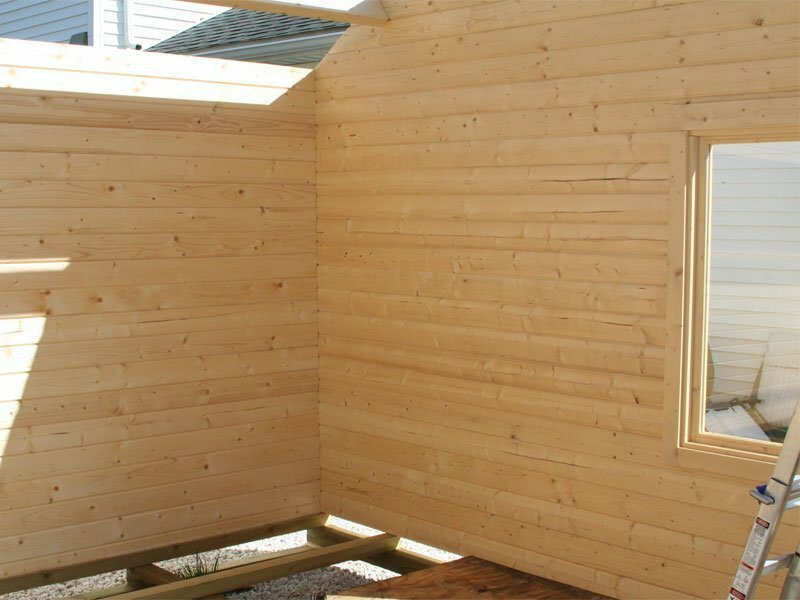 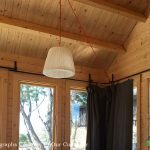 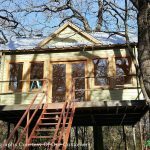 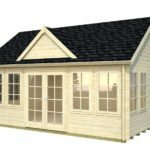 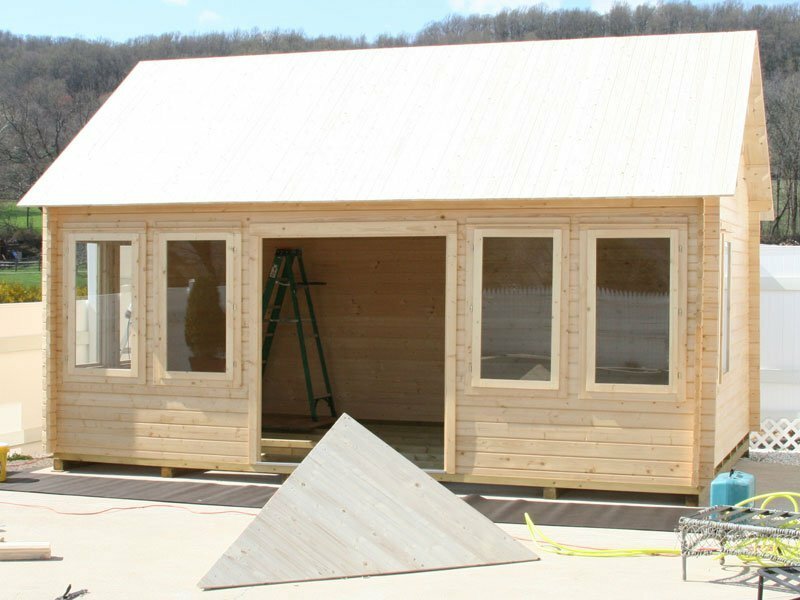 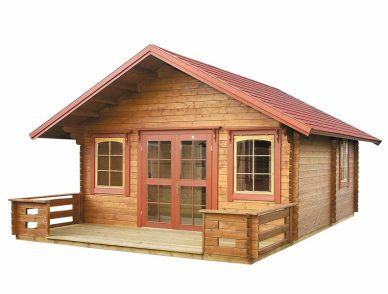 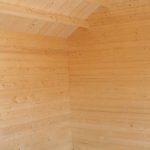 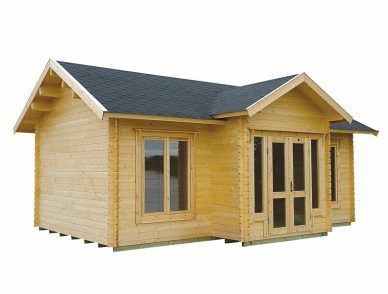 To add this gorgeous Lakeview cabin to your garden you could order online or contact BZB Cabins and Outdoors for hands-on, helpful customer service. 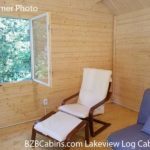 Super happy with our Lakeview Cabin. 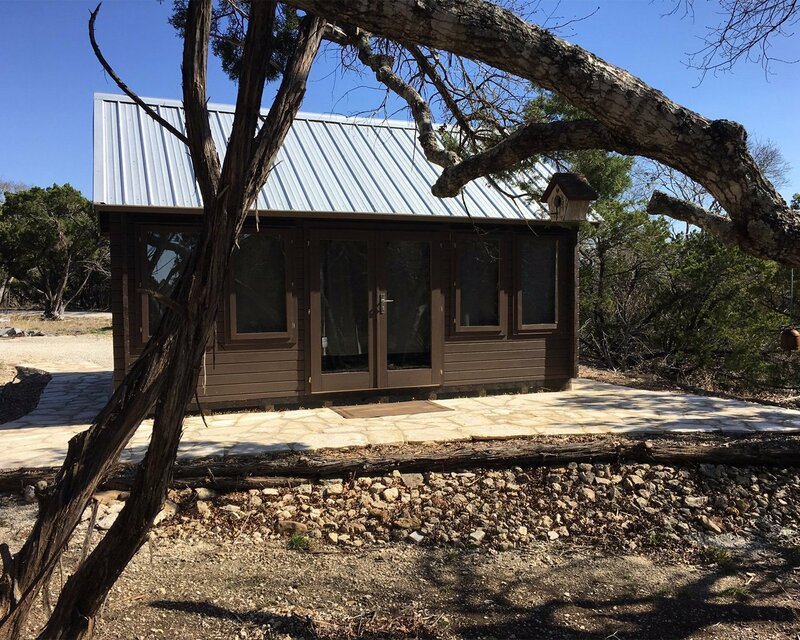 It has stood up to the Texas weather really well.